Opinions on her open letter were split down the middle. 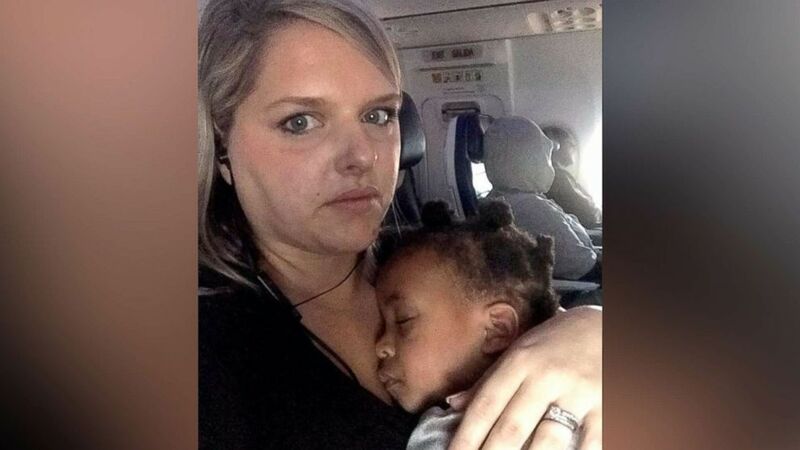 camera (Courtesy Stephanie Hollifield) Blogger Stephanie Hollifield is pictured with her young daughter in a photo she shared on Feb. 3, 2019, with an open letter to a fellow airline passenger after a recent flight. A mom who wrote an open letter to a fellow airline passenger after her flight with her daughter is surprised by the reaction it's received. 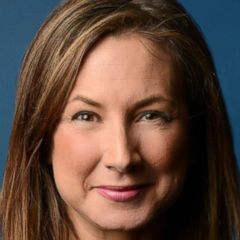 "I was really shocked that my post was met with such interest and differing opinions, but I think these are important conversations to have," Stephanie Hollifield told "Good Morning America." Earlier this week, Hollifield authored a Facebook post called "To the Gentleman on Flight 1451" on her Momstrosity page. It has more than 1,000 comments so far. "I first noticed you when you sighed loudly as you laid eyes on me and my toddler boarding the plane," it begins. "In a momentary lapse of judgement, we sat behind you. It was the nearest set of seats, and I couldn’t wait to put my child and our heavy bags down. From the over dramatic huffs and puffs you let out as we buckled in, it was clear that you were annoyed by our very presence." The south Georgia mom of five was flying to California and it was her first flight with one of her kids, she explained to "GMA." "I was so nervous. I researched and planned and packed lots of toys and activities. One of the reasons I was so nervous was because I knew we would miss nap time and that can sometimes make for a rough day. No matter how well you prepare or plan, sometimes toddlers just fuss," she said. Hollifield's daughter, exhausted and hungry and on the tail end of an ear infection, had a tantrum. "You did not let up with your mutters of annoyance and looks over your shoulder," she wrote. "You even shoved the back of the sear towards us. I apologized to everyone around me. I almost started crying myself." "Half of the people [who commented] think that young children should not be allowed on airplanes," which she said was "shocking" to her. "I love a good adults only restaurant or a fun trip without kids, so I think this is a great idea. But until these type of flights are offered, children will be on planes," Hollifield told "GMA." "I hope people think of the stress of a mom who is out of options and feels compounded guilt for her upset child inconveniencing those around her. It is so easy to judge when you aren't the one in the weeds of parenthood."